FABULOUS LOCATION WITH TONS OF SPACE! 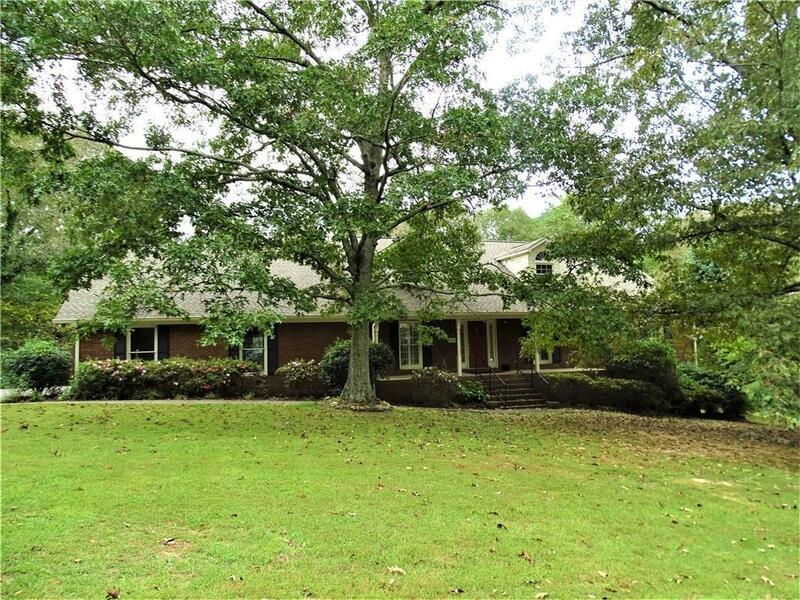 This large 4 sided brick home has plenty of space for family and friends to gather! This home features an oversized eat-in kitchen, separate dining room, large family room with fireplace, hardwood flooring, screened in porch , open deck for grilling, large pool, hot tub, extra large master bedroom, almost fully finished basement, large lot and more! Directions: I75 N To Exit 312 - Turn Right Onto Hwy 53 - L Onto Lovers Lane @ Long Horn - R Onto Three Oaks Dr - Home Is On The Right.